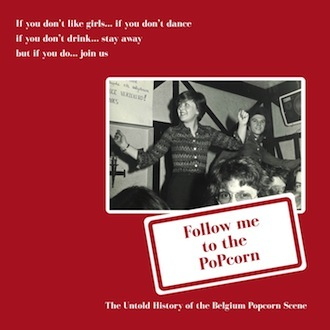 Info : Great Popcorn Songs From This Belgium Legendary 70's & 80's Club ! 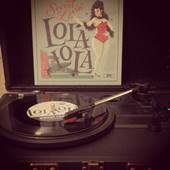 2 Lp's High Quality Vinyl ! !